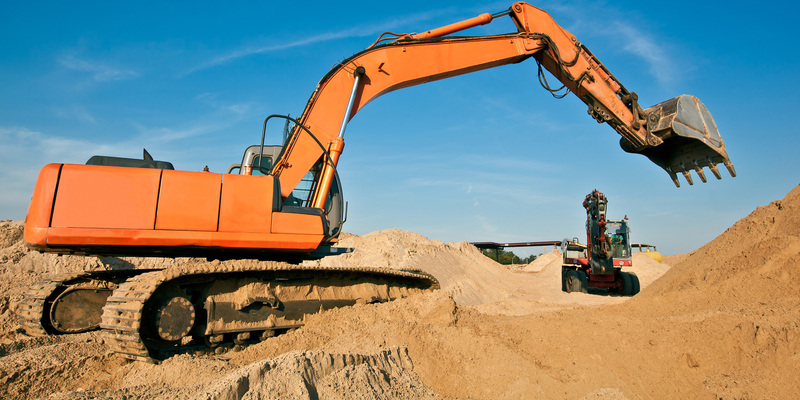 Hydraulics for the Heavy Equipment Industry | Independent Hydraulics Inc. Independent Hydraulics is a leader in hydraulic components and integration. Our wide range of products available allows us to meet the most challenging applications. The Independent Hydraulics team provides fast quotes on high-quality hydraulic components and assemblies. It could be a new attachment, new plumbing or replacing existing; we can help you to find right solution for your particular application. Our in-house team has decades of experience working with hydraulic parts and systems. We know the pressures and demands of the heavy equipment industry and how costly any downtime cam be. We offer free quotes and a quick turnaround to help you keep productivity high. Our hydraulic parts and assemblies are specifically designed for the harsh demands and specific requirements of any heavy equipment application. The parts we offer are tried, tested and true. Our parts are built to keep you running where others will fail. Independent Hydraulics has a wide range of products specific to the heavy equipment industry. Our Hydraulics Specialists are standing by and ready to assist you with any questions you may have. You can also request a quote, by providing us with your specific details. As industry leaders in hydraulic parts and systems for the heavy equipment industry, our knowledgeable staff are ready to assist you with any questions or concerns you may have. We are proud to offer top of the line products for each industry that we support. We also offer support for each and every product or brand that we represent. Our number one goal is customer service and each of our friendly staff members have years of experience in hydraulics. We always endeavor to respect your needs as business. If you require hydraulic parts or hydraulic service, we are ready to take the challenge. Call our toll-free number (1-888-451-2221) or fill out our contact form.